Robin designs out of her studio in the historic Button Factory in Portsmouth, NH. The Factory is home to many a well known local artists ranging from painters to jewelers to fine woodworkers. 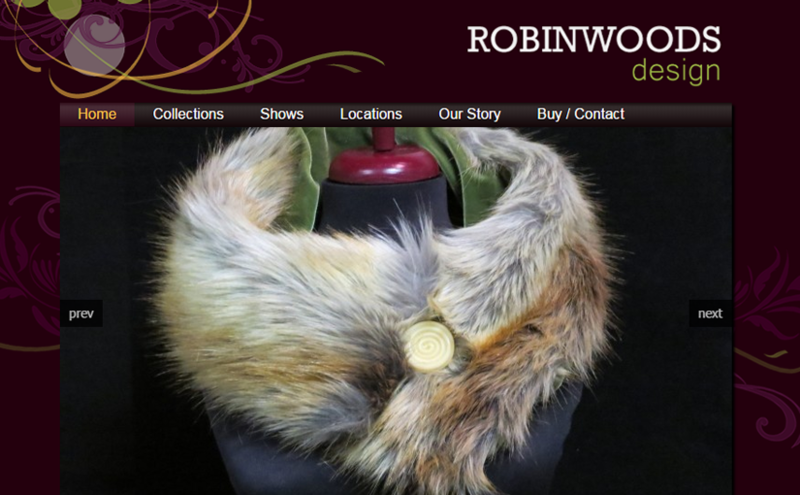 Robin specializes in women’s clothing accessories such as cowls, hats, scarves, bags and custom designs. 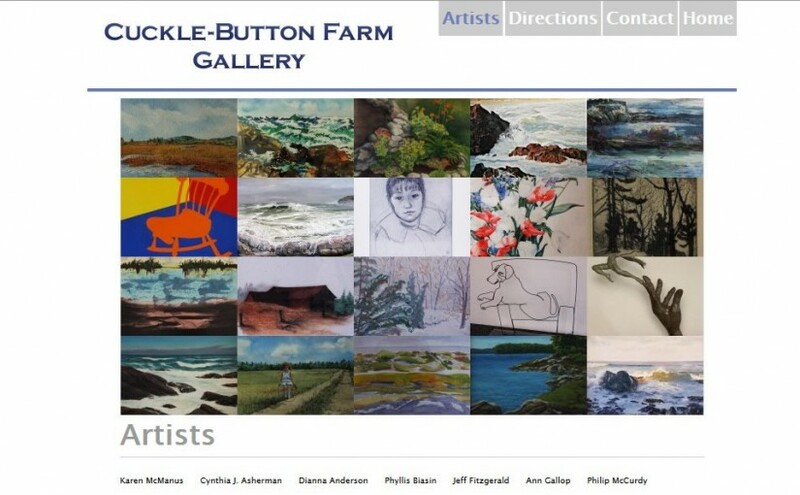 Cuckle-Button Farm Gallery is a Fine Art Gallery located in Perkins Cove, Ogunquit, Maine. 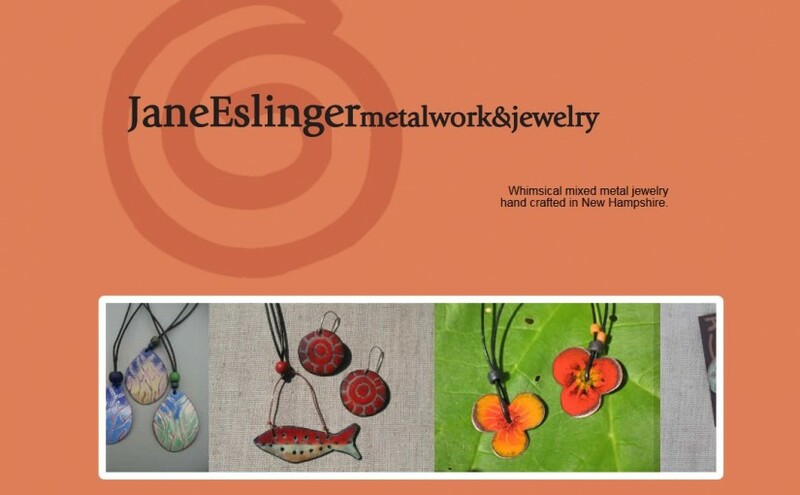 Jane Eslinger is a Maine artist and jeweler who creates beautiful and original pieces with copper, silver, enamel and other wonderful techniques. 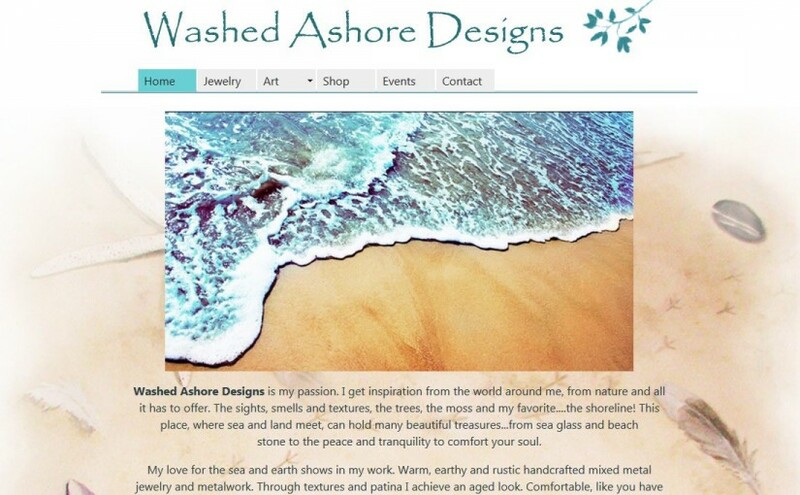 Glynis Dixon is a Maine Artist who works in variety of media. 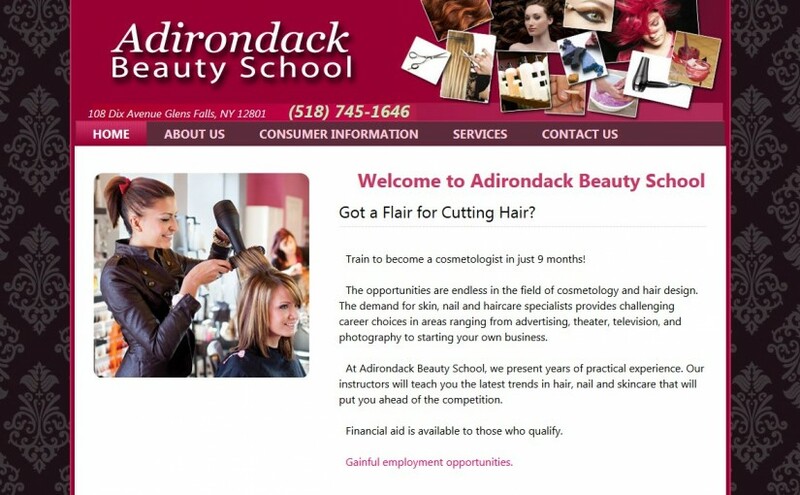 The Adirondack Beauty School is committed to teaching the fundamentals of hairdressing and cosmetology. It is our objective to prepare each student to successfully pass the New York Department of State Hairdressing and Cosmetology board examination. The curriculum is designed to prepare you for an exciting career in any one of the number of positions open to a licensed cosmetologist. 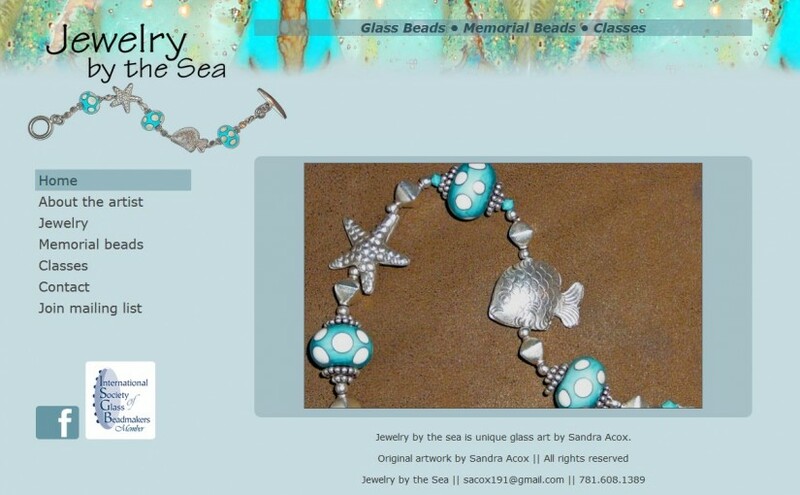 Sandra is a self-taught Lampwork Artist who has spent endless hours “at the torch” which has led her to her own unique style. 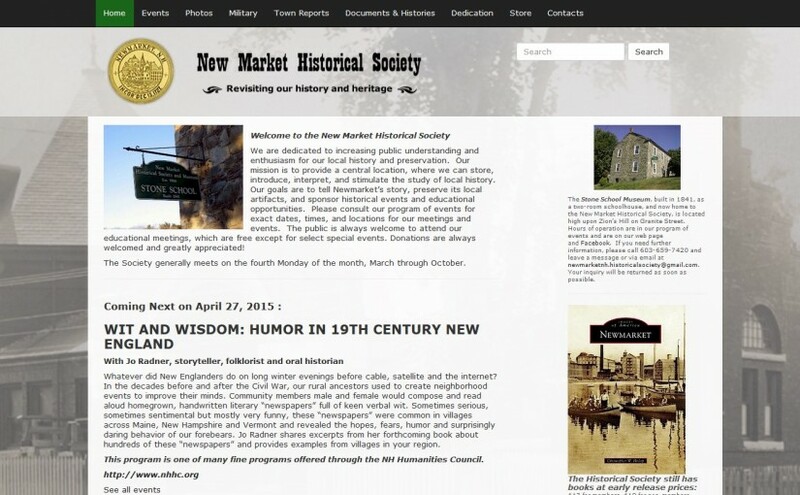 Site is dedicated to increasing public understanding and enthusiasm for our local history and preservation. 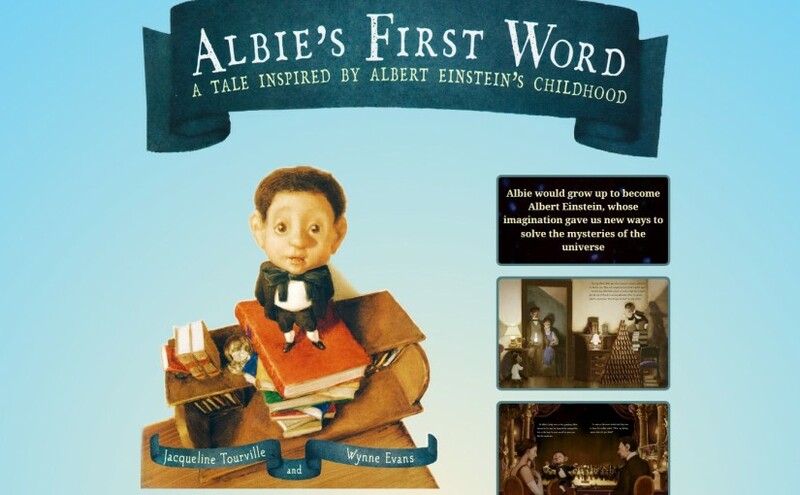 Children’s book by Jacqueline Tourville is s a beautiful historical fiction picture book that provides a rare glimpse into the early childhood of Albert Einstein, the world’s most famous physicist.